In an effort to facilitate communication between you and your app users, increasing engagement, Record Message Addon is available for all our mobile our mobile app plans. 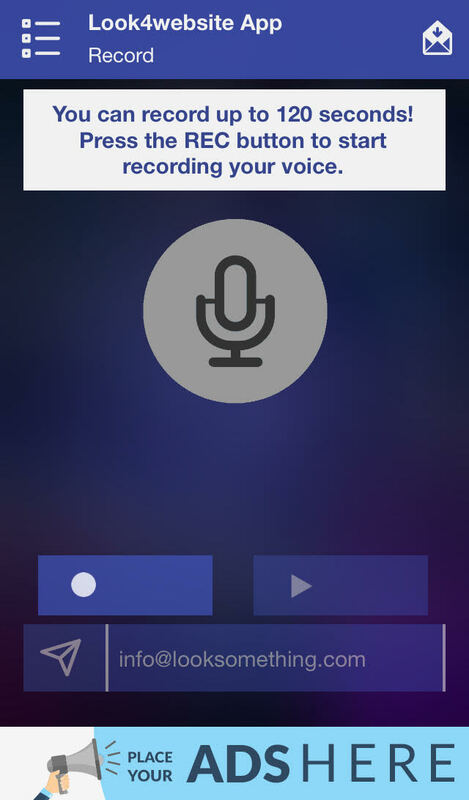 Activating will enable your app users to record a voice message up to 120 seconds and send it directly to your email. Before sending it they can optionally preview it. You can purchase this Addon by logging in to your account and clicking Get Addons.